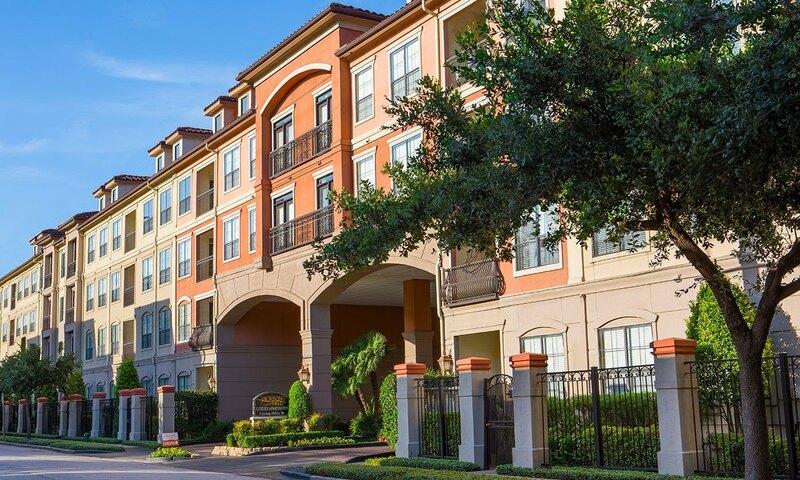 1900 Yorktown is one of Houston’s hidden gems, nestled in Houston’s Uptown neighborhood, next to the prestigious Tanglewood and Galleria neighborhoods. 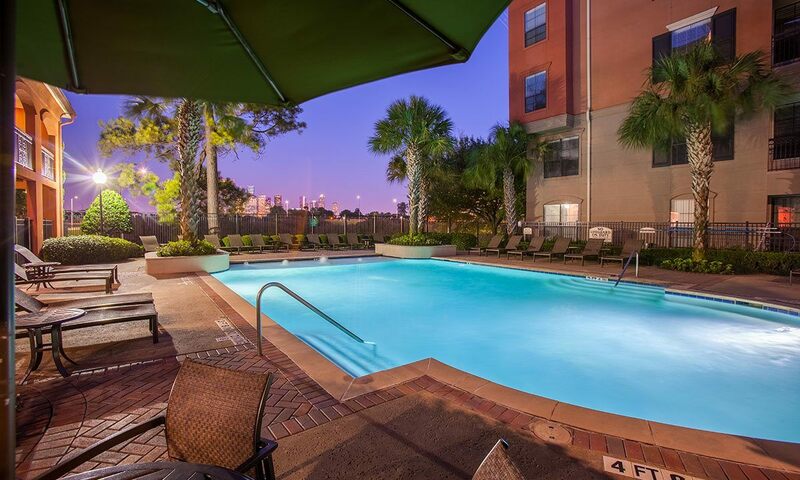 Located just minutes from the world-renowned Galleria, you will enjoy a relaxed and comfortable community atmosphere with all the best Houston has to offer, right outside your doorstep. 1900 Yorktown loves your four legged fur babies as much as you do. Spend time at the beautiful Grady Park located just steps from your front door. "I’ve been living at 1900 Yorktown for over two years and have really enjoyed living here. Tina and the office staff have been so nice to work with, they organize fun events along with bringing in awesome food trucks which are always a fun surprise. Finally the maintenance staff lead by Mike...they are awesome!! It’s located in a great area where we are close to everything but more quiet which is great. 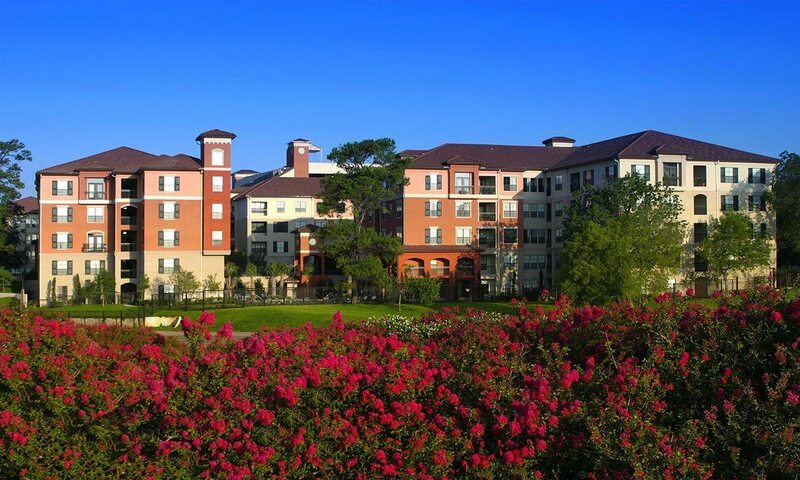 Highly recommend living here to anyone who may be considering moving to the Galleria area." Up to TWO months free rent!